Gender analysis of development focuses on gender relations, rather than women and men as separate gender categories, but it has necessarily been women-orientated in its concerns with subordination. This work moves gender analysis towards a fuller understanding of men's diverse gendered identities, and how these are implicated in their everyday working lives in developing country contexts. 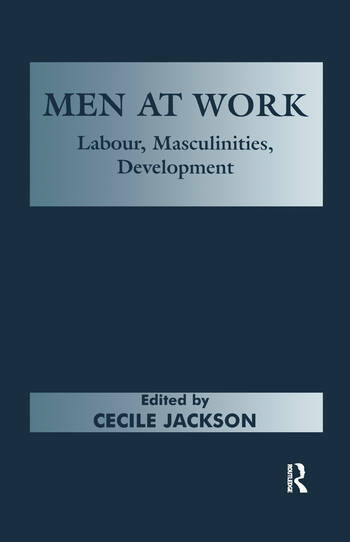 The questions addressed in the papers range from conceptual and methodological issues of definitions and measurement of men's work, to case studies of working men in specific settings, but all are concerned with the recognition of gendered vulnerabilities of (some) men as men, as well as with a re-thinking of gender relations in the light of consideration of the subjectivities of specific groups of men. a significant contribution to our understanding of the complexities of Zimbabwes liberation war... highly recommended for college and university libraries"